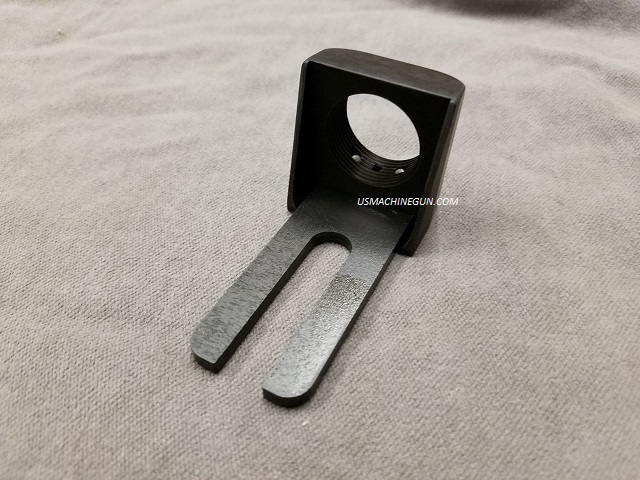 AK 47 UNIVERSAL AR BUFFER TUBE REAR STOCK ADAPTER. Our new AR stock adapter makes it easy to add an AR buffer tube, Blade or Brace rear stock to your AK47 pistol using our thin adapter between the grip and the receiver. Fits most AK47 pistols.